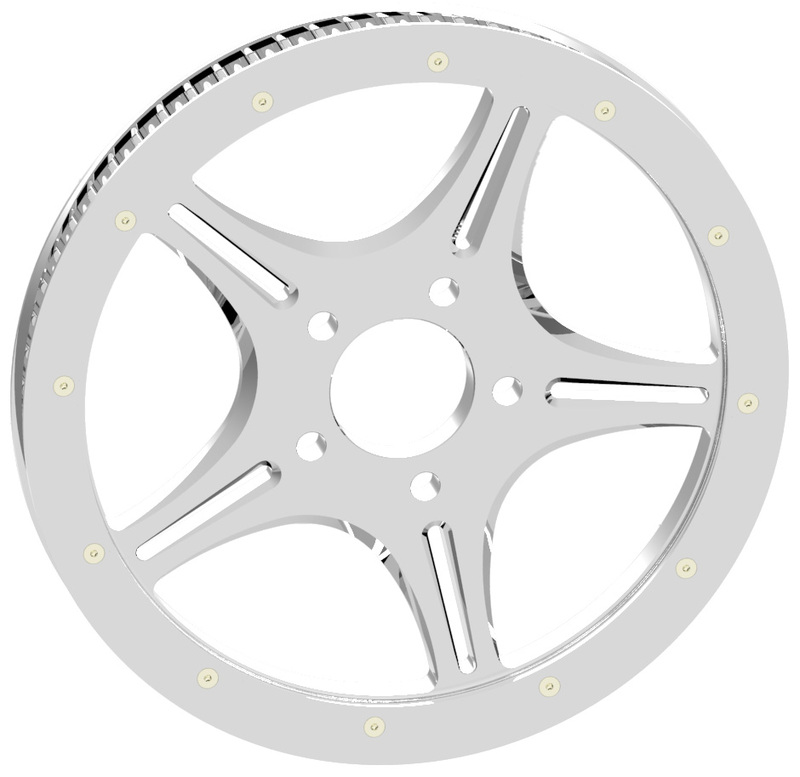 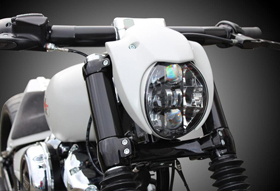 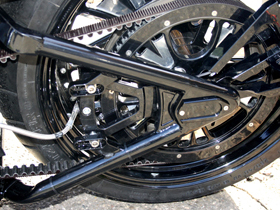 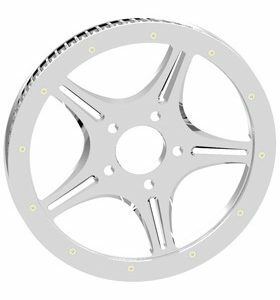 Our Magnum pulley is a bolt-on replacement for the stock Harley V-Rod pulley. 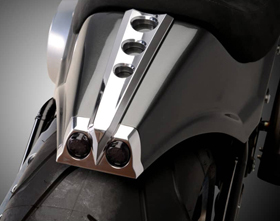 This rear pulley for V-Rod is machined out of 7075 billet aluminum and come in polished finish, glossy black, flat black or black anodized with CNC machined details. 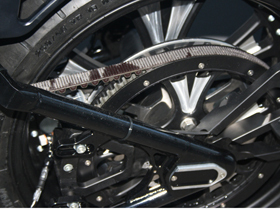 Magnum pulleys and Five Spoke Magnum Wheels for V-Rod’s are machined to accept the stock Harley Davidson cush drive dampening system.